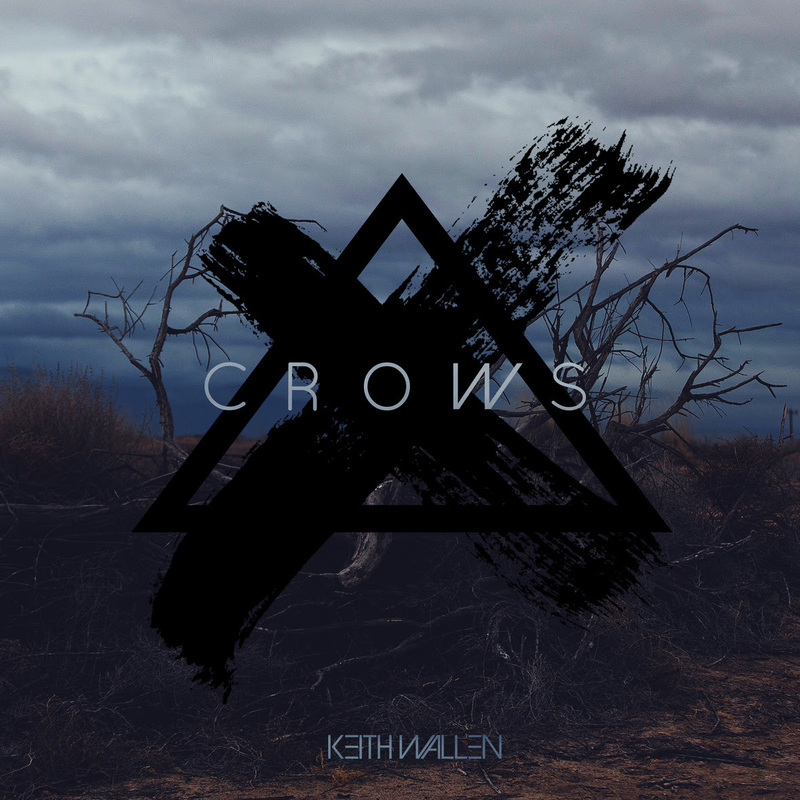 KEITH WALLEN - Releases New Video for Single "CROWS"
Alternative solo artist Keith Wallen released his dark new video for single titled "Crows" today. "Crows is a song that I had for a little while. I’ve always been a fan of Westerns and I thought it would be cool to write a song that had that kind of feel to it. Crows is about the human spirit manifested through the eyes of of Crow, watching events of the world and wanting to escape, and keeping the faith that things can always get better and that love can prevail" says Wallen. "Crows is a song that I had for a little while. I’ve always been a fan of Westerns and I thought it would be cool to write a song that had that kind of feel to it. Crows is about the human spirit manifested through the eyes of of Crow, watching events of the world and wanting to escape, and keeping the faith that things can always get better and that love can prevail" says Wallen. He adds, "The video for Crows was born with the concept of showing an environment of aloneness. The director (Courtney Dellafiora) and I really wanted to use natural settings to try and get a feeling of grandeur, and to give a wider perspective. We shot in two separate deserts in California, and had some crazy weather to contend with during filming including sudden snow storms. I’m super stoked with how it all came out and excited for everyone to see it!"